LUXURY DOWNTOWN LIVING for a deal PLUS get 6 months HOA dues paid! 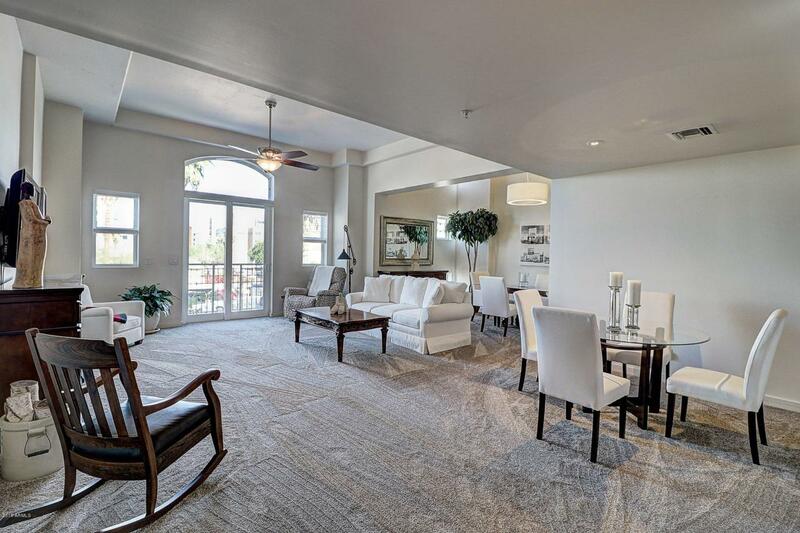 This single level condo has all the bells and whistles you want. 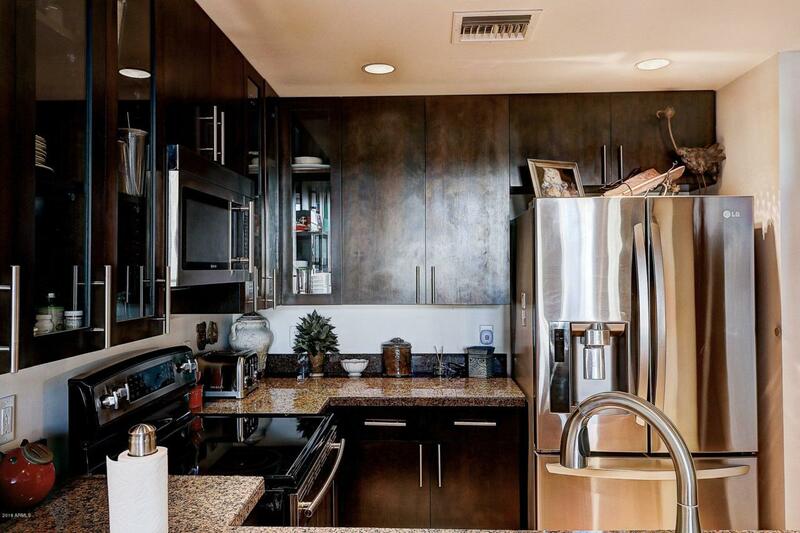 Granite kitchen counters with stainless steel appliances. 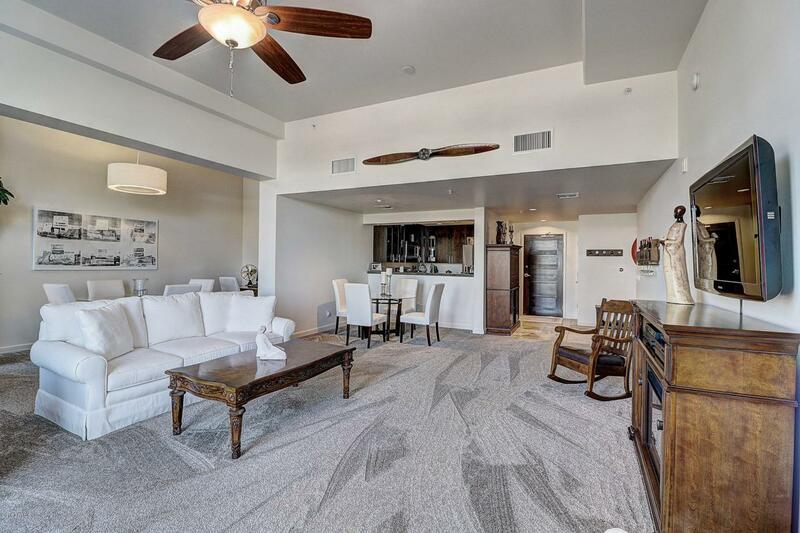 New plush carpet, remote control blinds, remodeled half bath and countless other upgrades done to perfect this model condo. Large open living room plus den, extra tall ceilings, large walk-in closet and deep jetted tub in the master bath. Extra perks that make this condo a must see...gated garage parking included, your own 5x8 storage, exercise room, multiple BBQ patio entertaining areas and a restaurant on the first floor of the building. HOA also covers water, sewer and trash removal. 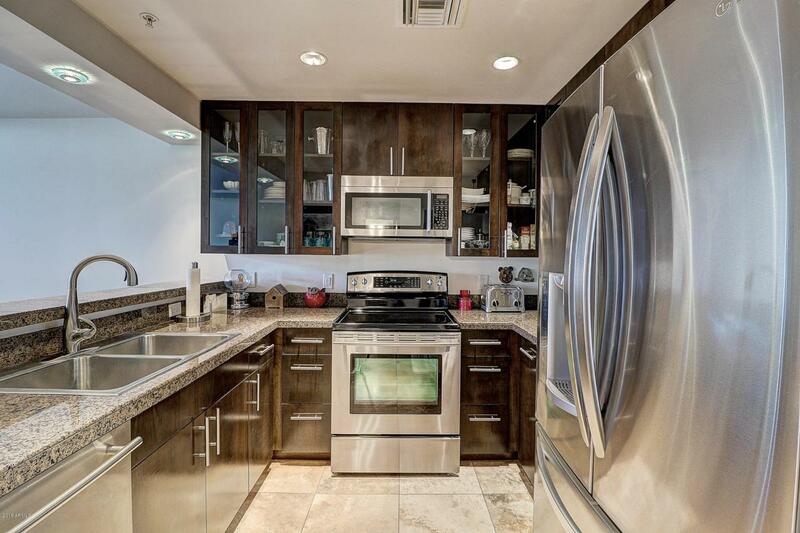 Just 2 blocks away from ASU campus, 4 blocks away from Chase Field, restaurants galore at every turn.